The world’s number one source of selfies and photos of food, Instagram, is quickly moving to become the next platform to boast over a billion users. With this growth, Instagram is expanding the way in which its platform can be used, adding in new tools and features that seek to capitalise on audience trends. The new untamed frontier for the site is likely going to be eCommerce, with the platform already introducing ‘Shopping Tags’ as an option for business to directly push their merchandise through the site. These Shopping Tags have streamlined the way in which people discover products on the platform although they still require shoppers to tap on a link and be taken to the seller’s site. This inconvenience is set to change with Instagram now ready to roll-out a way for users to purchase items from within the app. This change is one of several that have been predicted by those carefully studying the app’s coding for new features. This kind of in-app purchasing would be a big step for the platform with data showing that 80% of Instagram users are following a business profile and 200 million users visiting at least one of them each day. That’s a huge market to capitalise on and it seems that Instagram is ready to make its move. 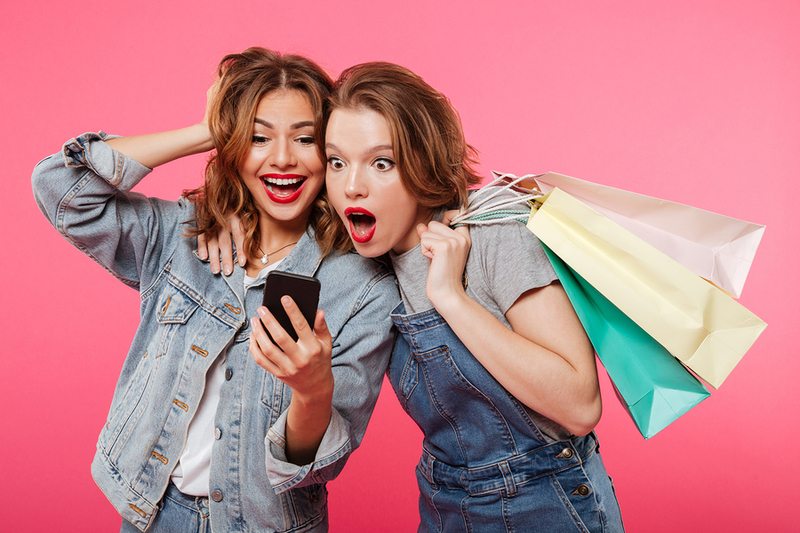 We know that product discovery is already very widespread within the app and this new feature would enable people to make impulsive purchases while looking at a product as it appears in an Instagram post rather than on the seller’s storefront. This would give Instagram a big boost to its own marketing as well as drawing more people (and businesses) to the platform. As with most of Instagram’s updates, this new feature is being rolled out slowly and deliberately. With this new feature we can expect to see more businesses gain access to the Shopping Tags feature, with this latest in-app purchasing option only visible on certain profiles. Instagram, as per usual, is treading carefully for fear of spoiling the user experience of their site with robust new features. However, considering the history of the platform and the kind of user base it attracts, it’s safe to assume that this new in-app shopping feature will be warmly received. Why Should Long-Tail Keywords Be Used?